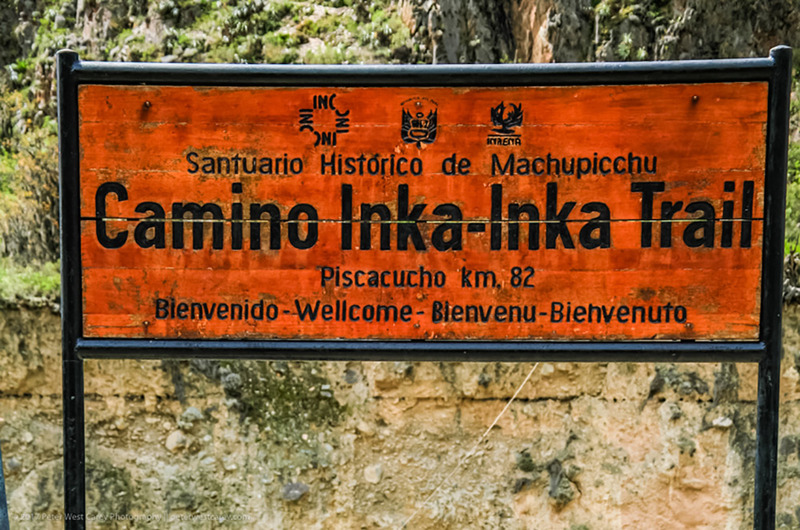 The first major ruins to be spotted along the classic Inca Trail trek — which starts 82km (51 mi) from Cusco — are at Patallaqta. 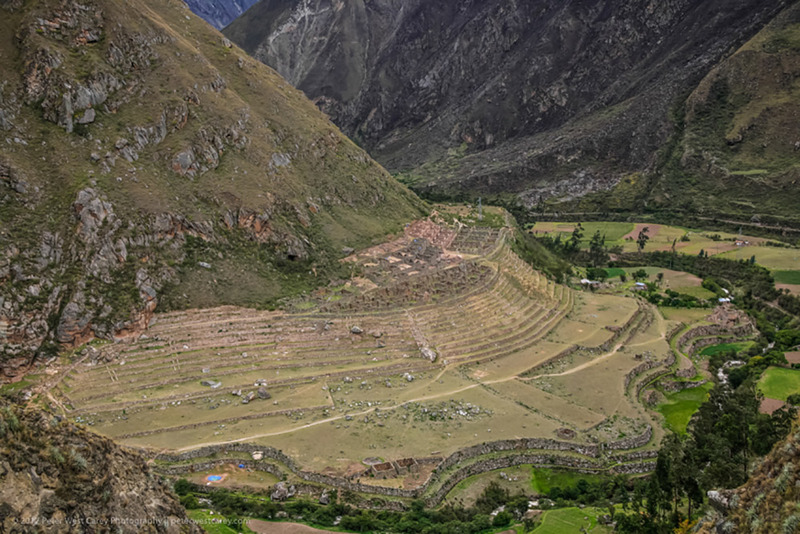 This is in an area of the Urubamba Valley with a wide turn in the river, and plentiful ancient agricultural terraces, which are sloped areas of land cut to resemble steps, to enable farming. 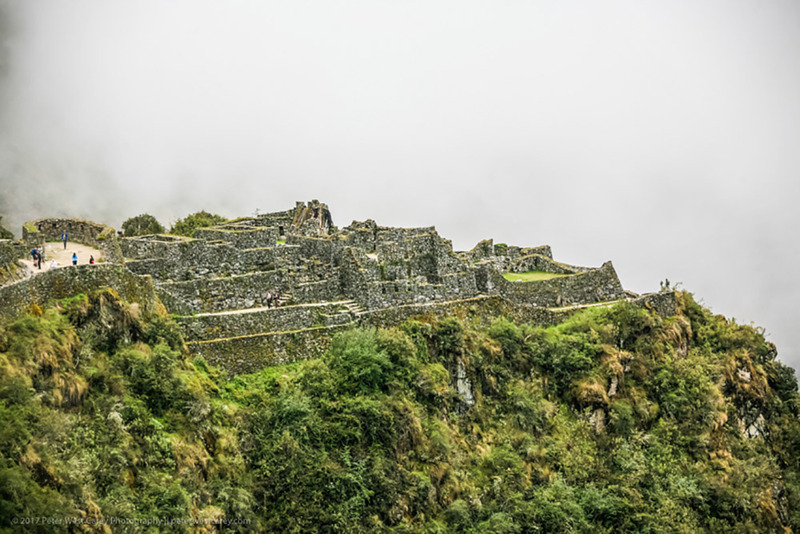 Many of these terraces along the trail grew specific crops, like how modern agriculture often focuses on one type of product for a given region (apples in Washington state, for instance, or wheat in the Midwest). 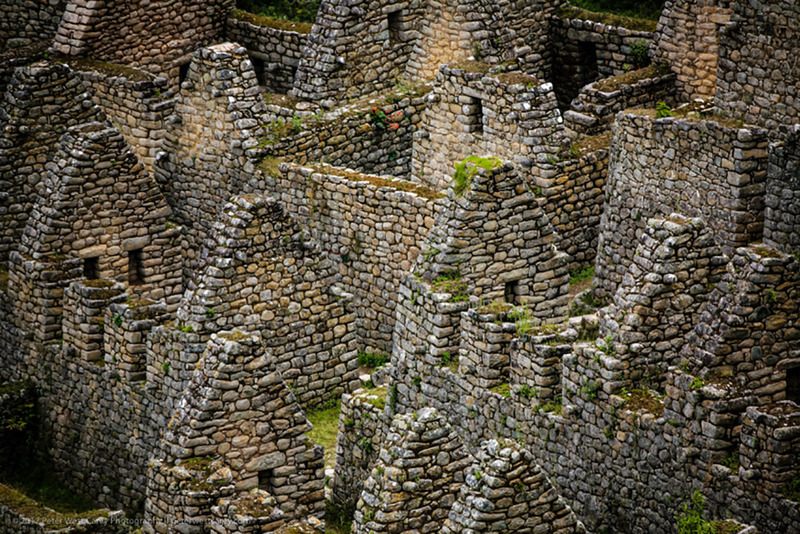 Patallaqta’s broad terraces were excellent for growing grains, as they had ample sun exposure most of the year. 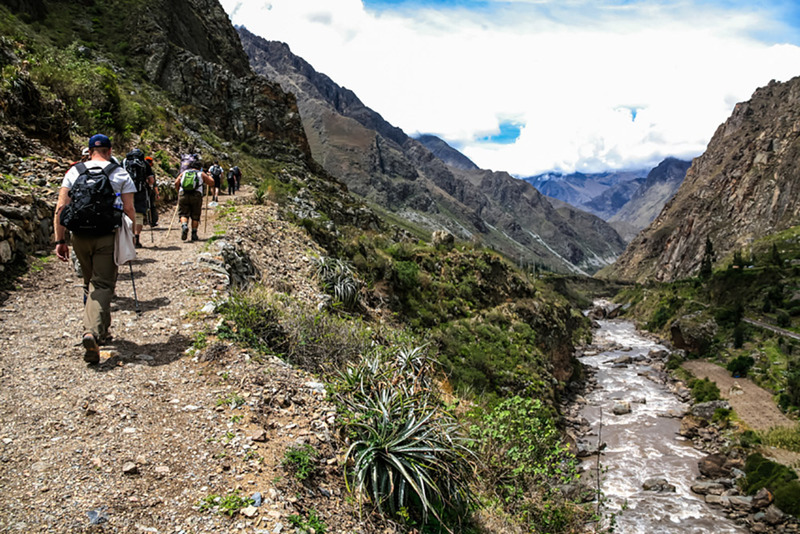 G Adventures runs a number of departures to Peru, including several treks to Machu Picchu. 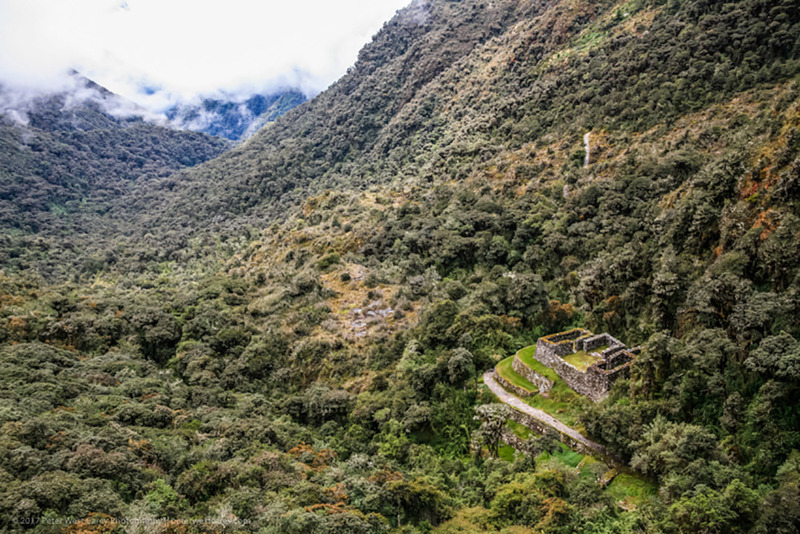 We’re thrilled at the prospect of showing you this enchanting country as you’ve never seen it — check out our small group trips to Peru here. 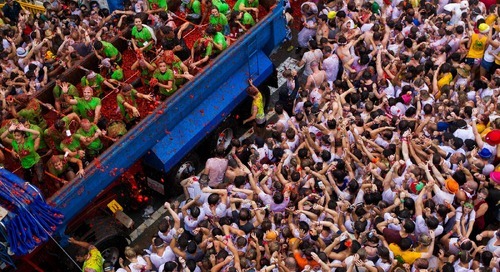 La Tomatina: The ultimate messy protest?